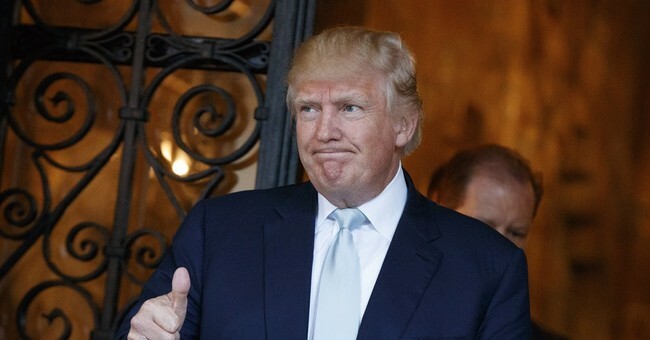 Good news for the White House: President Trump’s approval rating among likely voters reached 59 percent on Thursday, according to Rasmussen Reports. Forty-one percent disapprove. The poll also asked respondents about key segments of Trump’s inaugural speech to see whether they agreed with those ideas. The results are based on tracking polls of 1,500 likely voters, with a margin of error of +/- 2.5 percentage points.